I'm outraged about unethical and environmentally irresponsible Canadian mining in Latin America, and particularly Colombia. 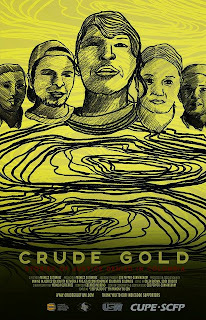 So I'm looking forward to donating interpreting at the screening and discussion of Crude Gold here in Toronto on Thursday at 7 pm at Beit Zatoun (612 Markham) (full info here). 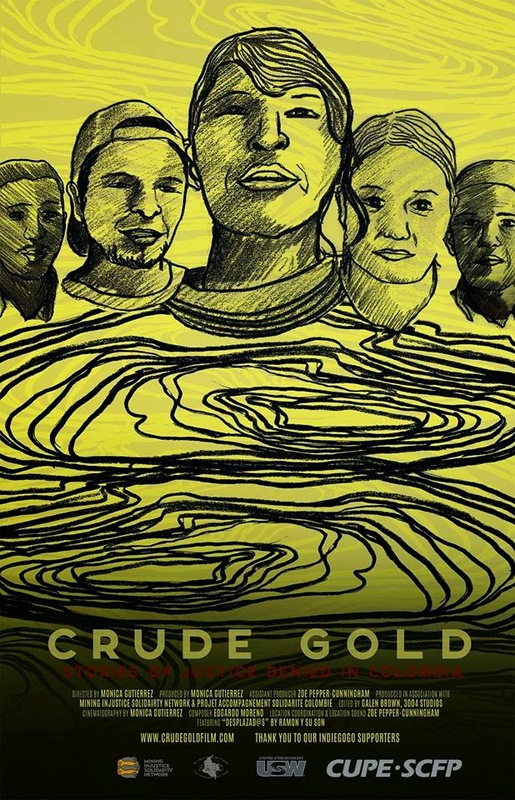 This documentary pulls together four shorts profiling people in Colombia resisting Canadian mining. I've seen one of them and it was fantastic. I'm looking forward to seeing them all together.